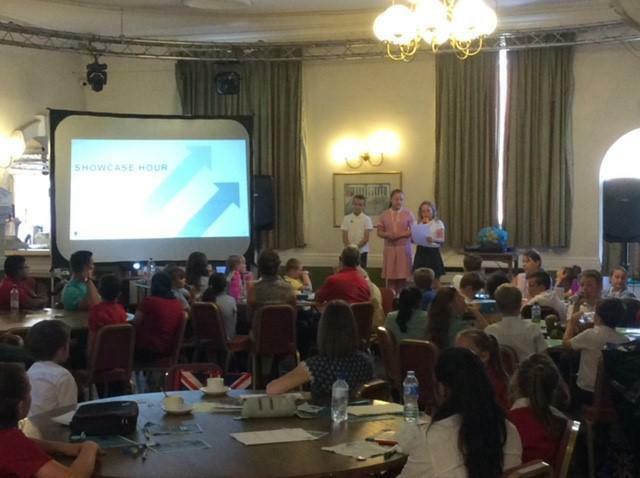 Our Anti-bullying Ambassadors took to the stage to share our good practice with other Dudley Schools. 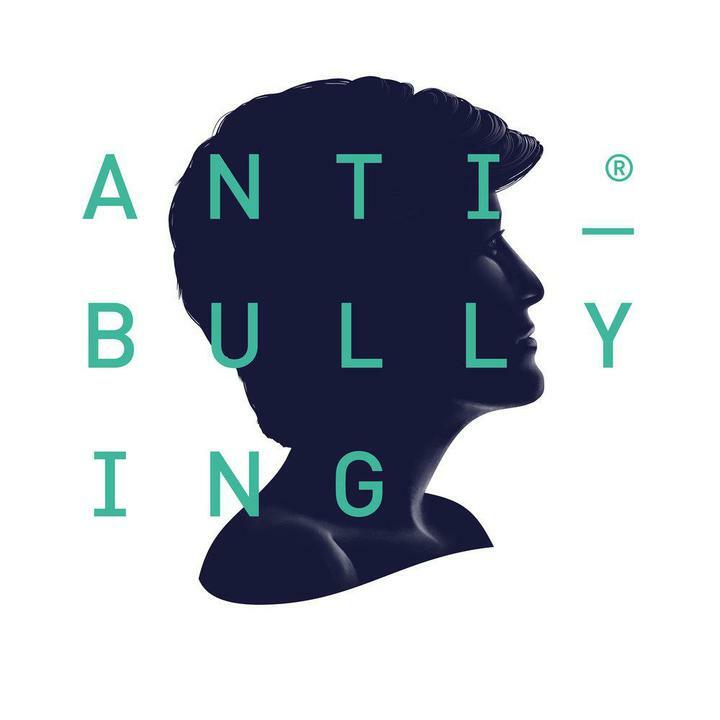 Attending the second day of The Diana Award Anti-bullying training in Halesowen, the children developed their self-confidence and public speaking skills, as well as share their ideas and practice in preventing bullying at Maidensbridge. The Year 4 and 5 children had a good day and developed a range of new ideas and approaches which they will implement in school. Well done!